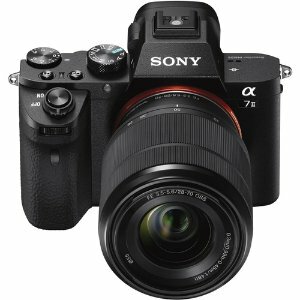 Buydig.com offers a7ii $998 Sony mirrorless product sale. 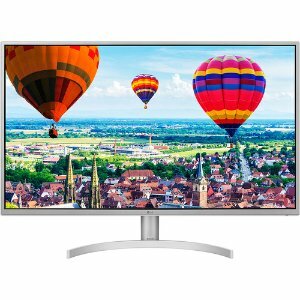 Buydig.com offers the LG 32QK500-W 32'' 1440p FreeSync Monitor for $219 via coupon code "EARTH ". 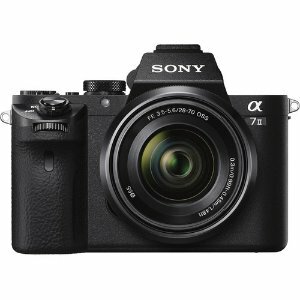 Features: Watch everything on the screen come to life with vibrant clarity and detail. The precise 2560 x 1440 resolution with IPS (In-Plane Switching) assures fast response times and improved color reproduction from virtually any angle. 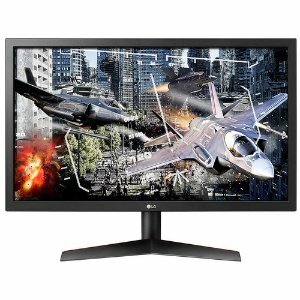 Buydig.com offers the LG Ultragear 24GL600F-B 24 Gaming Monitor for $149 via coupon code "GEAR". Features: Bring your virtual worlds to stunning life with a 23.6 inch Full HD UltraGear display with Radeon FreeSync for seamless image precision. 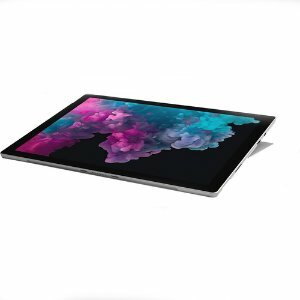 Buydig.com offers the Microsoft Surface Pro 12.3" (m3, 4GB, 128GB) for $529. 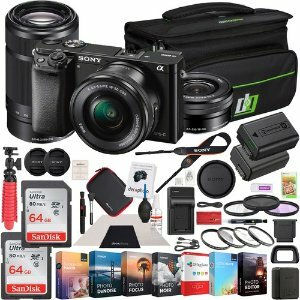 via coupon code "VQW17". 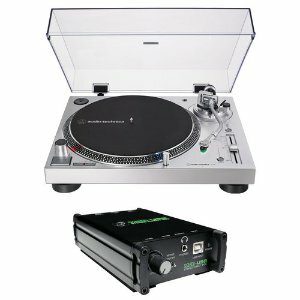 Buydig.com offers the Audio-Technica LP120X + Mackie MDB-USB Stereo Box for $298 via coupon code "SAVE100". Features: This update of the AT-LP120-USB turntable features a new DC servo direct-drive motor, along with adjustable dynamic anti-skate control and selectable phono preamplifier. The fully manual turntable plays 33-1/3, 45, and 78 RPM records and is equipped with a USB output that allows direct connection to your computer. Just download the free Mac- and PC-compatible Audacity recording software (or software of your choice) and start converting your records to digital audio files. 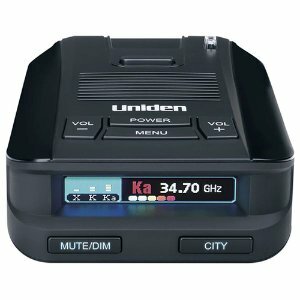 Buydig.com offers the Uniden DFR9 Super Long Range Radar for $199 via coupon code "VORTEX". 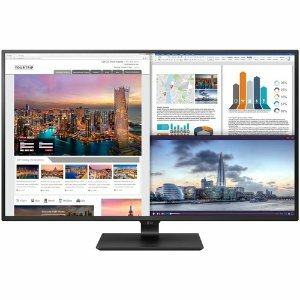 Buydig.com offers the LG 43UD79-B 43" 4K UHD IPS 5ms USB-C Monitor for $499. 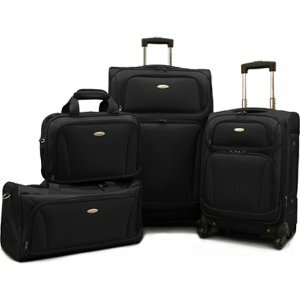 via coupon code "SAVE150". Newegg LG 43UD79-B for $459.99 via coupon code "EMCTYTE52". Features: 43" 3840 x 2160 IPS 10bits (8bit+FRC) Panel w/ NTSC 72%; 5ms GTG response time, 350 cd/m2, Mega DCR(1000:1); 4 x HDMI, 1 x DP, 1 x USB-C, 2 x USB3.0, 2 x 10W Speakers; Screen Split, remote control. 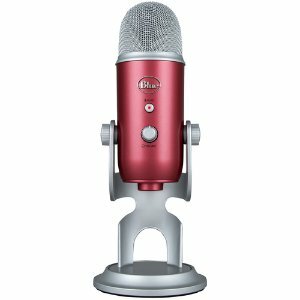 Buydig.com offers the BLUE MICROPHONES Yeti USB Microphone for $69.99 via coupon code "APRIL1". Features: Blue has teamed up with Ubisoft to bring you the Assassin’s Creed Odyssey Streamer Bundle: Blackout Yeti + Assassin’s Creed Odyssey. Blackout Yeti is the gaming industry’s #1 premium USB microphone and delivers unparalleled depth and clarity to your Twitch streams. 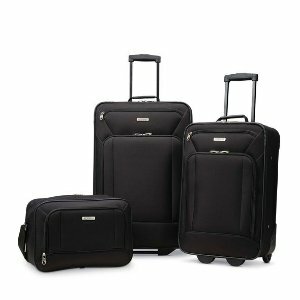 Buydig.com offers the Samsonite StackIt Plus 2 Piece Stackable Luggage Set for $99 via coupon code "DEALMOON". 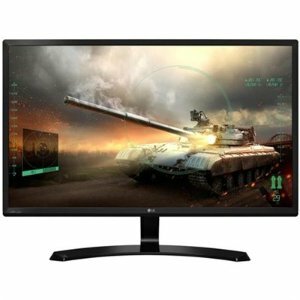 Buydig.com offers the LG 27" Full HD IPS Dual HDMI Gaming Monitor 27MP59HT-P for $129 via coupon code "SYNC". Features: 27" 16:9 Full HD (1920x1080) IPS Display.1ms motion Blur reduction, 75 Hz Refresh Rate. AMD Free Sync. On Screen Control. 4 screen split. Dual Controller. sRBG over 99%. 2 HDMI version 1.4. 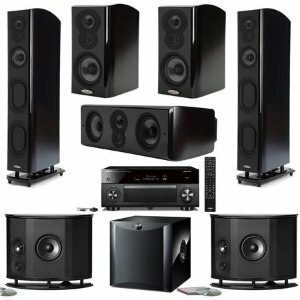 Buydig.com offers the Polk LSiM Seven Speaker Bundle (Midnight Mahogany)W/Yamaha RX-A3080 Reciever for $5999. 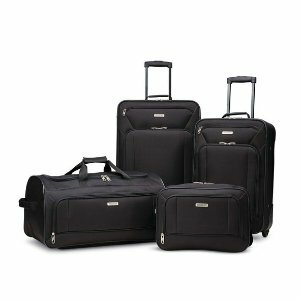 Features: Save $7,001.00 in Instant Savings plus $1,300.84 in "Accessory Savings" when you buy this Polk Audio LSiM707. This Value Bundle comes with a Polk Audio LSiM707, Polk Audio LSiM703, Polk Audio LSiM706c, Polk Audio M702, Yamaha NS-SW1000 and a Yamaha RX-A3080 and Shipping is free! 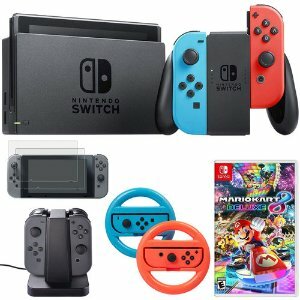 Buydig.com offers save big Nintendo Switch Game and Accessory Bundles. Buydig.com offers the LG 27MP59HTP 27" IPS 75Hz Freesync FHD Monitor for $129. via coupon code "SYNC". Features: 27" FHD IPS display w/ over 99% sRGB and 75Hz AMD FreeSync; 178° (H) / 178° (V) viewing angle, 250 cd/m2 brightness, 5ms response time, 5m:1 DCR; 2 x HDMI, 1 x D-Sub. 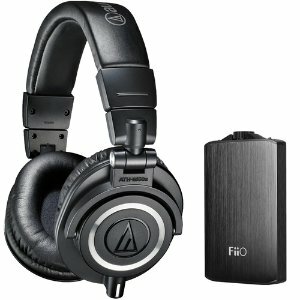 Buydig.com offers the Audio-Technica ATH-M50X Professional Studio Headphones & Fiio A3 Amp Bundle for $141.9. 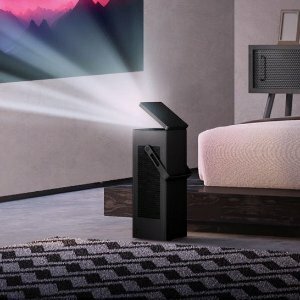 Buydig.com offers the LG HU80KA 4K UHD Laser Smart Home Theater Projector for $2296.99 + $200 visa gift card. 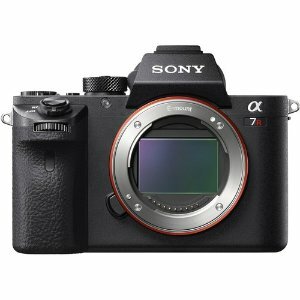 Features: With an incredible 8.3 million pixels (3840 x 2160), even an image up to twelve-and-a-half feet remains clear and crisp. The HU80KA 4K Ultra HD projector delivers home theater with impeccable precision and detail at four times the resolution of Full HD. 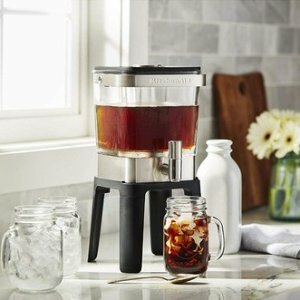 Buydig.com offers the KitchenAid Cold Brew Coffee Maker XL 38 oz for $69 via coupon code "BREW". 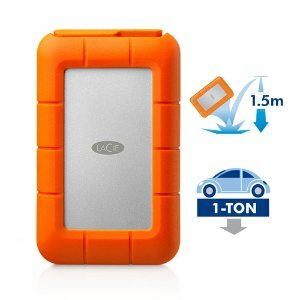 Buydig.com offers the LaCie Rugged RAID Thunderbolt & USB 3.0 4TB Open Box for $99. Features: With the LaCie 4TB (2 x 2TB) Rugged RAID, you get it all in one package - with zero tradeoffs. 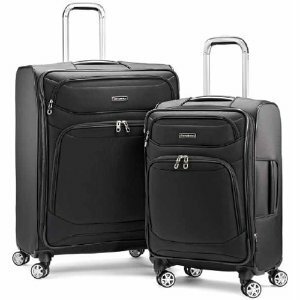 It delivers a game-changing blend of PC and Mac compatibility.